It contains patented ingredient NONI extract for safe usage. 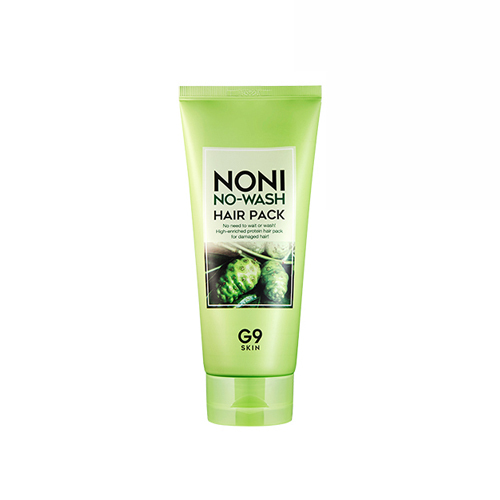 It contains NONI extract to protect hair and offer nourishing effects. It can be used as conditioner before using heating device. After shampoo, slightly dry your hair with towel. Evenly apply the hair pack on wet hair with your hand. The nourishing ingredients can be activated when using hair dryer to achieve better hair care effects.